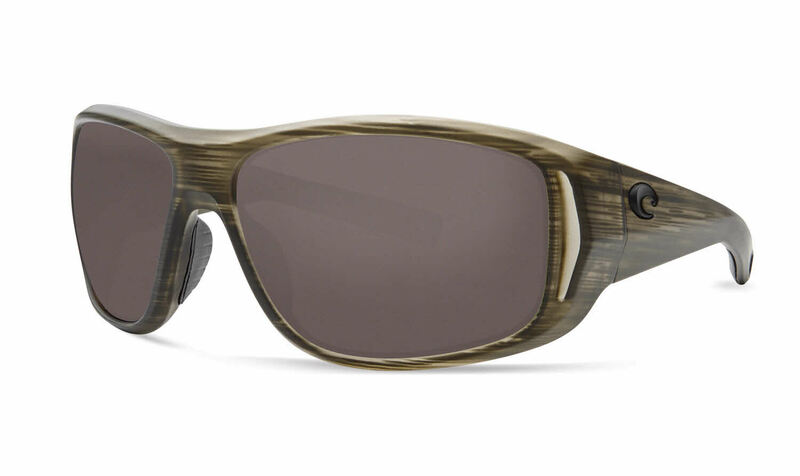 Costa Montauk is a Full Rim frame for Men and Women, which is made of TR-90. TR-90 is a durable, light weight material that retains its shape in extreme hot and cold weather. Ideal for usage with: Sports, Water Sports, Beach Volleyball, Everyday Driving, Fishing, Salt Water, Fresh Water. Costa Montauk RXSunglasses come with a cleaning cloth and protective carrying case. I needed a pair of prescription sunglass with a very fast turnaround time. The folks at Frames Direct were willing to go the extra mile to get the order processed, built, and shipped to me very quickly. Their willingness to assist, their follow up,and their attention to detail are greatly appreciated. I will certainly be a repeat customer.